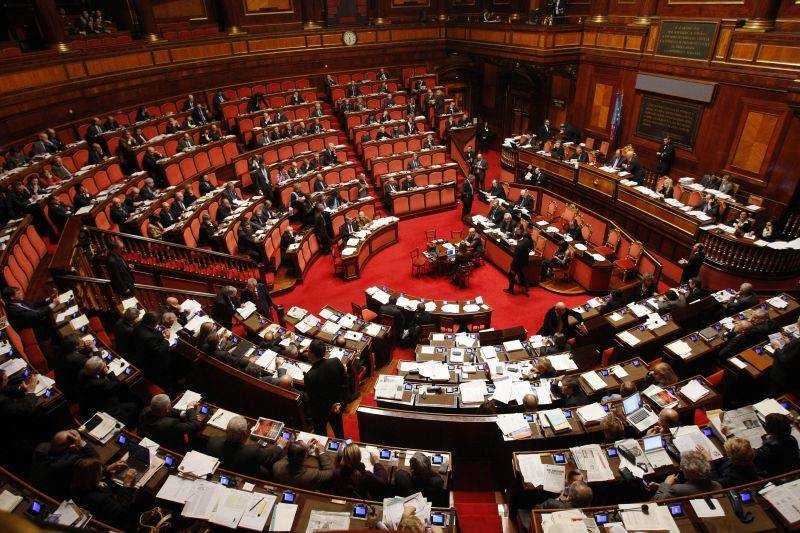 Senator Stefano Pedica posted on his Facebook page a list of the 100 Italian members of the Parliament who have been in office for the longest time. The politicians in the list, as Pedica stated, “have witnessed the growth of Italy’s public debt to EUR 2,000 billion.” A signature gathering to limit the eligibility of MPs after 3 terms of being in service was announced yesterday. From the Obama campaign in 2008 all the way to the Arab Spring, social media has undoubtedly become a very important field for the political competition to take place on. That is also true in Italy, where the politicians’ posts on social media websites are usually picked up by the traditional media, helping what’s buzzing to actually roar. 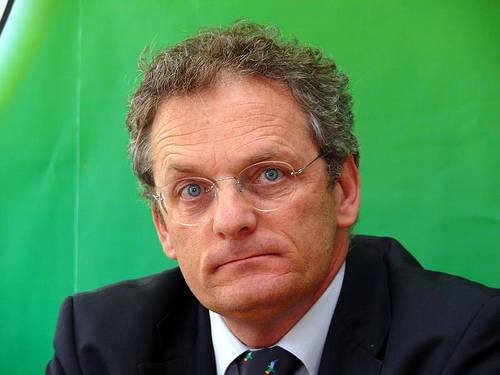 Senator Stefano Pedica from Antonio Di Pietro’s party “Italia dei Valori” latest note on Facebook was an important news-op for many Italian newspapers yesterday. The note was a list of the 100 Italian members of the Parliament who have been in office for the longest time. The lengths of the MPs’ careers in Pedica’s list range from a minimum of 16 years to a maximum of almost 40. 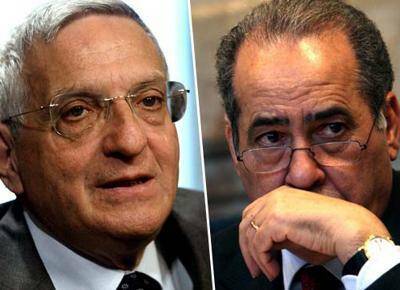 The longest-lived parliamentary careers are the ones of Senator Giuseppe Pisanu (PDL) and Chamber of Deputies’ member Giorgio La Malfa (PRI), who have been sitting in the Italian parliament for 38 years. A close second is Mario Tassone (UDC), in office for 34 years. 29 years is the length of Gianfranco Fini’s and Pier Ferdinando Casini’s careers. First among the Partito Democratico MPs is Livia Turco, in office for 25 years, followed by Massimo d’Alena with 23 years of service. Anna Finocchiaro, the president of the PD Senators’ group, ranks 8th with her 25 years in office, a longer time than Emma Bonino (21 years) and Franco Marini (20 years). 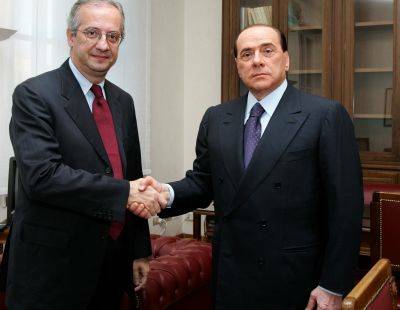 Walter Veltroni and Rosy Bindi have something in common with Silvio Berlusconi: their parliamentary careers all last 18 years. Antonio Di Pietro, leader of the IDV of which Pedica is a member, is excluded from the list as he was first elected in 1997 but was not confirmed in the following term (2001-2006). Later during the day, always through his Facebook page, Pedica announced the launch of a signature gathering to limit the eligibility of MPs after 3 terms of being in service. 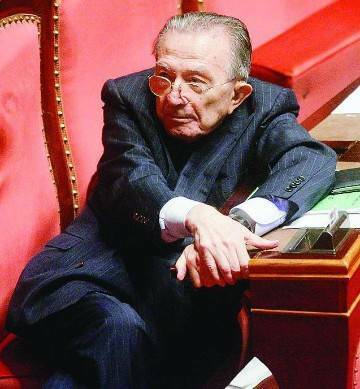 Curiously, Senator For Life Giulio Andreotti is not listed in Pedica’s note although Andreotti has been a member of the Italian parliament from day one. He was in fact a member of the Constituent Assembly elected on June 28, 1946.